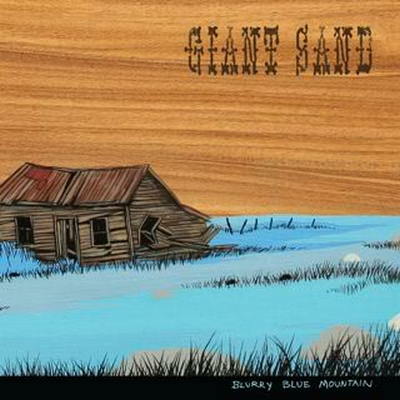 The new full-length “Blurry Blue Mountain” by Howe Gelb‘s alt-country project, Giant Sand, is out now on Fire Records. Howe Gelb – Vocals, Guitar and Piano / Thoger T. Lund Homemade – upright Bass / Peter Dombernowsky – Drums / Anders Pedersen – Slide Guitar and Steel / Nikolaj Heyman – Guitar and Wurlitzer / Lonna Kelly – Vocals. Howe Gelb performs ‘Erosion’ from Giant Sand’s ‘Blurry Blue Mountain’. Recorded at the FirePlace in October 2010.